For industries such as wind energy, foundries, food and beverage, die casting hydro power, glass, agriculture, and water treatment, crane and hoists systems and services are essential. It would be impossible for these industries to exist without the likes of an industrial crane or a workstation crane. 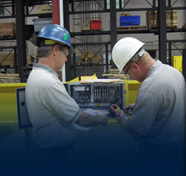 If your company is in need of new equipment, or is sourcing a company that can retrofit existing equipment, CraneWerks is the company that provides the equipment, tools and services that can get the job done. When it comes to building material handling products for customers, there is no company that does it better. Customers like you can depend on the fact that we stand by our products and services, and that we have the high customer satisfaction ratings to prove it. 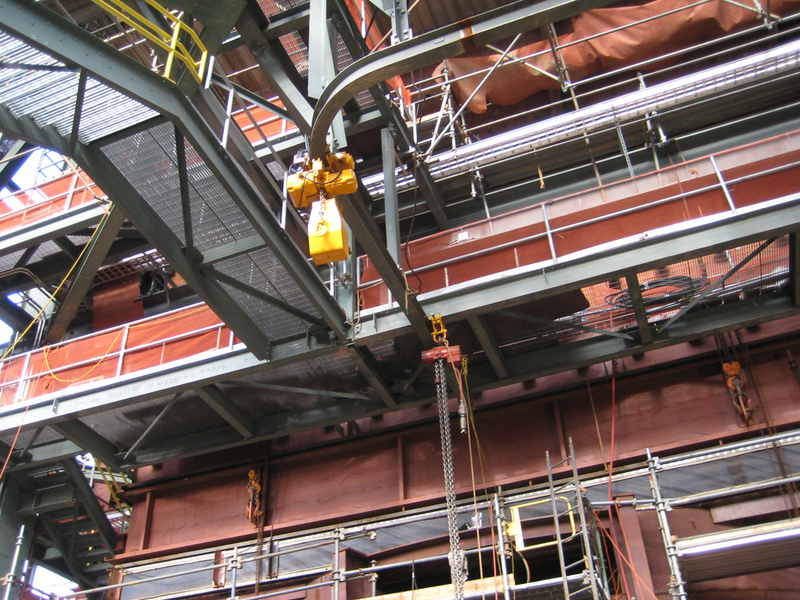 Whether your company’s need is for hoist manufacturing or installations that are turn-key, we can do it. There is no job too big or small for us to tackle. 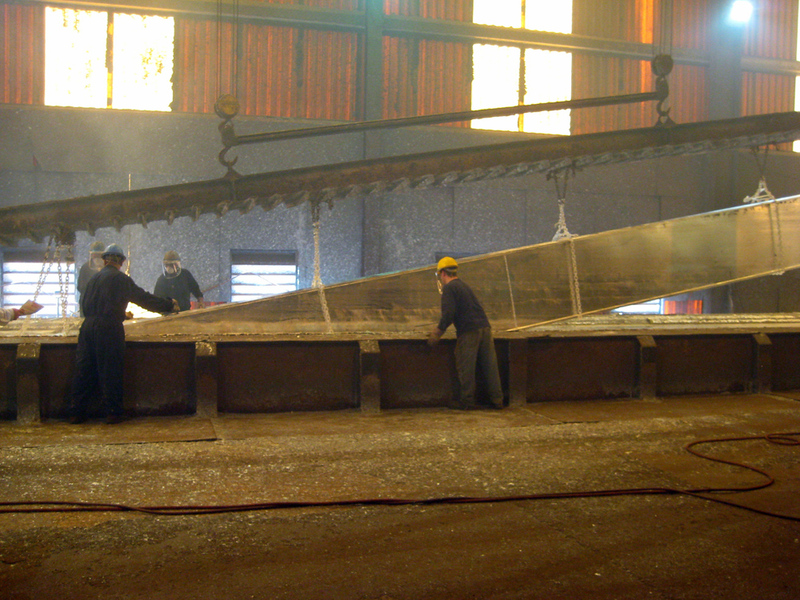 We know that providing the right equipment will make any company better and stronger. By helping you to become a better company, we in turn experience the same. We are always open to suggestions on how we can provide better service. We have number of associates who are dedicated to design and manufacturing. They are available to you 24 hours a day. 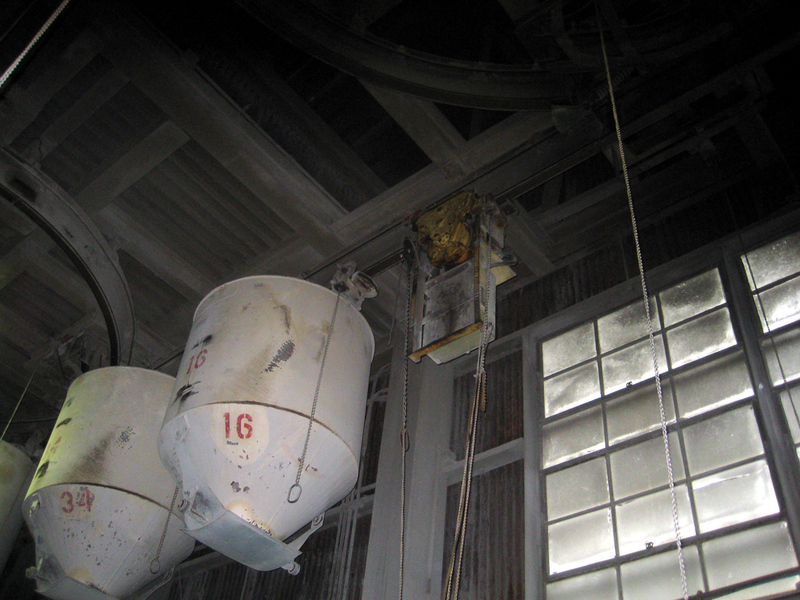 This is what separates us from some other industrial providers of cranes and hoists. 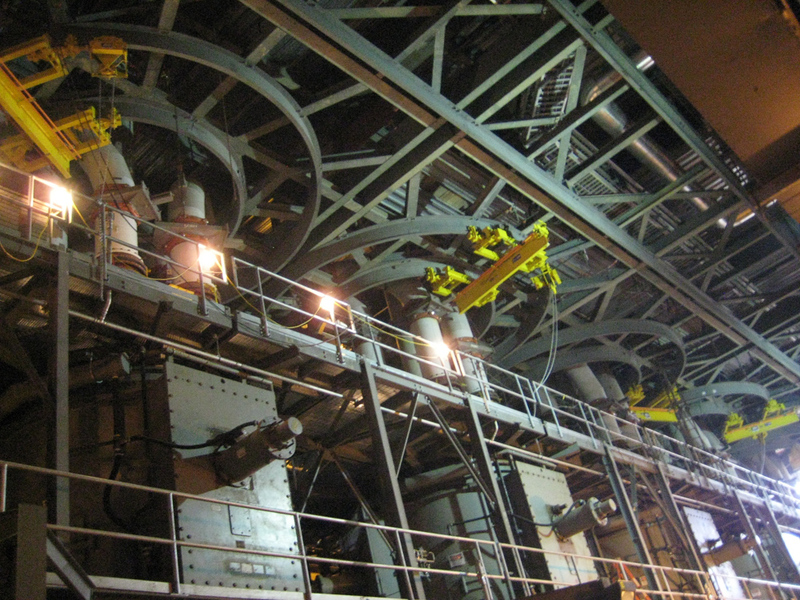 Call us today at 888-544-2121 to discuss your industrial crane needs. 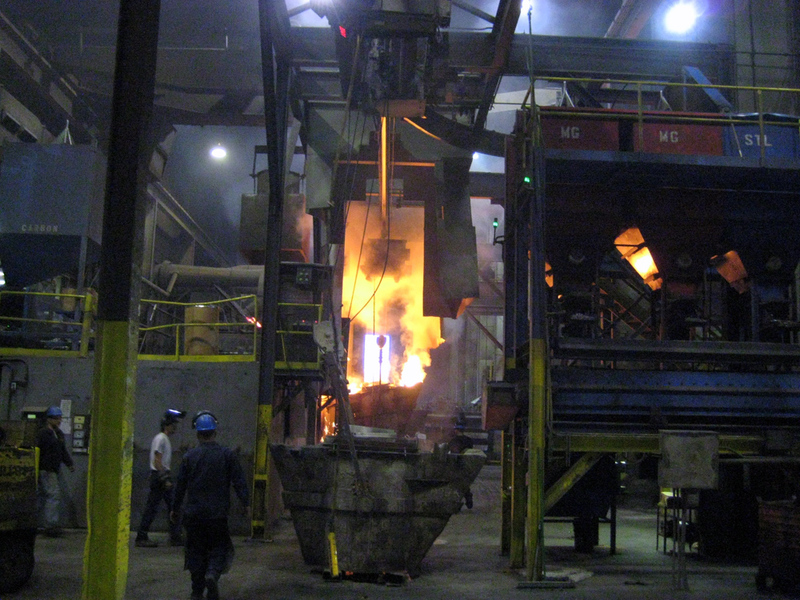 Serving many types of industries has given CraneWerks a broad list of experiences.